A wide selection of villas in famous Greek Islands, on beautiful beaches on mainland, in Athenian Riviera or Peloponnesus to provide the ultimate settings for your holiday. One of the Mediterranean’s greatest treasures, Greece has continued to be a popular European holiday destination ideal for villa holidays. 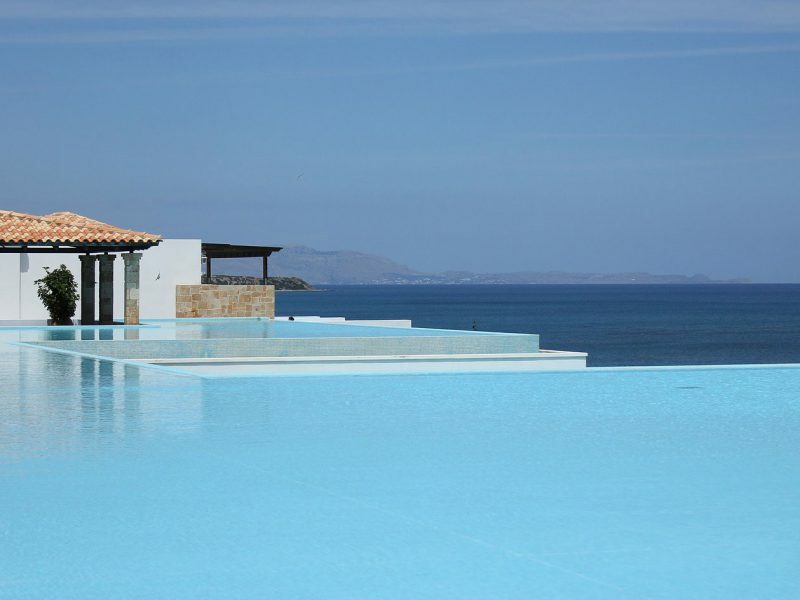 We offer a wide selection of villas in Greece provide the ultimate settings. Our wide selections enable us to offer both luxury holiday homes with private pools, to spacious apartments next to the amazing beach, to suite all budgets. You can choose your villa between the most famous Greek islands such us Crete, Mykonos, Santorini, Corfu, Rhodes, Chalkidiki, Zakynthos , as well as on beautiful beaches on mainland, in Athenian Riviera or Peloponnese. We make our bookings directly with the villa owners so you can enjoy significant savings. Send your request to [email protected] and book your luxury holiday villa in Greece and enjoy a holiday with family or friends in spectacular surroundings. If you are looking to purchase a lovely house in Greece, you will have a good choice of property. You have to decide the region you are interested in and send us an email. And we will be more than happy to offer best houses, villas and apartments.